On Saturday night, my amazing sister-in-law hosted a charity party for an amazing organization called Rofeh Cholim Cancer Society, or RCCS. They are an incredible organization that provides an array of services for families in my community that are dealing with cancer, including financial support, emotional support, insurance subsidies and advocacy, tuition grants, and a lot more. For those who don’t know, they are currently holding a huge fundraising Chinese Auction, with local showings hosted by women in the community. My sister-in-law is awesome that way, so she hosted a showing of the auction in her neighborhood. Naturally, I stepped in to bake. I figured I would show y’all what I made, for two reasons. Firstly, I have gotten some excellent feedback on my previous party posts, so if it helps someone planning a party, I am thrilled to post and help you out. (That’s me, Ms. Helpful. Didn’t you know?) But I have another reason, and that is, that I really hope you will consider clicking over to the RCCS website and making a donation. You can donate directly, or purchase tickets for their Chinese Auction. Personally, I put in for the trip to Israel. And the cash. Note: I do not get anything for referring you to the site, but it’s a very worthy cause so I hope you will donate! Let’s start at the left. First, there’s mini chocolate cupcakes. Really basic recipe. Here’s one you can use. It’s hard to see from the picture, but I baked half in bright red cupcake liners, and half in bright blue. Then I colored half of the frosting yellow and half green, and alternated based on the liner color. Oh, by the way, for the frosting I used my new favorite frosting, which is the marshmallow frosting from my Snickerdoodle Cupcakes. Great texture and it pipes really nicely. As usual, I piped the frosting with a Wilton 1M tip. Next, we have mini cheesecakes. I haven’t posted this recipe, but I need to, because they are super delicious, and everyone goes crazy for them. I put a homemade strawberry sauce on top of them, just to make them more delicious. Next to the cheesecakes I have cookies that I rolled in colorful sugar. I actually used a different dough, but if you want to make these, try the dough from this cookie recipe. Behind those, in the cookie jars, I have some new, soon to be featured either here or on my magazine column cookies. They were awesome, that’s all I’m sayin’. Next to those are the muffins baked by someone else. Because I wouldn’t bake plain ole chocolate chip muffins now, would I? Behind them though, are the amazing Pecan Pie Topped Fudge Pies. Remember those? Yeah, they are awesome. Next to that we had fruit. For poor dieting souls like me. Yep, I couldn’t (and didn’t!) eat any of this stuff! These definitely deserve their own post, so stay tuned for that! 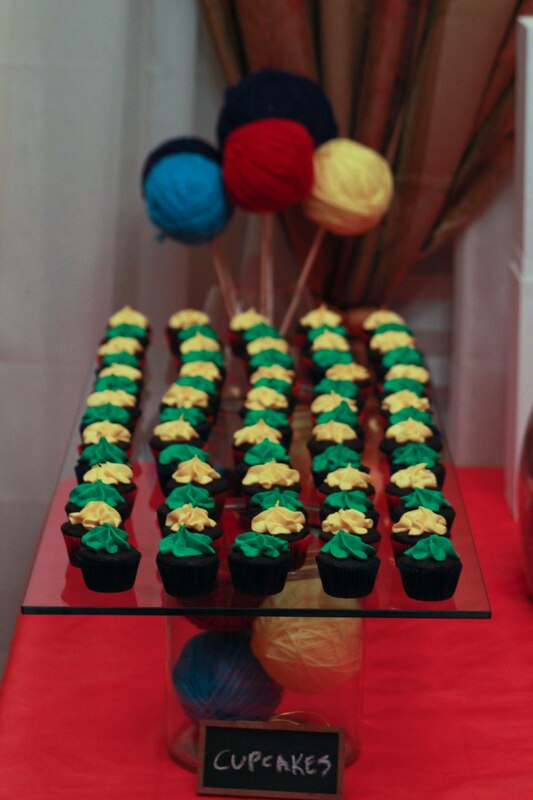 Lastly on this table, there were adorable looking mint truffles. 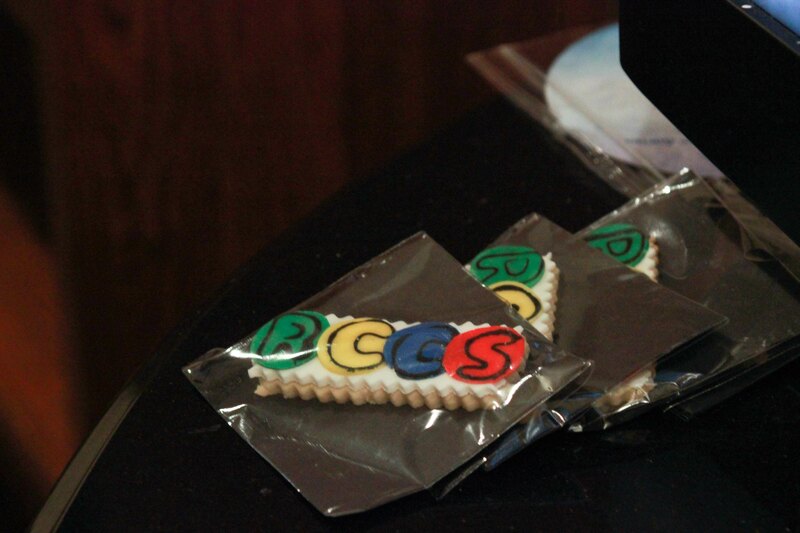 I totally forgot to put them out, then just as the guests were coming I pulled them out and stuck ’em on the table. Whew. 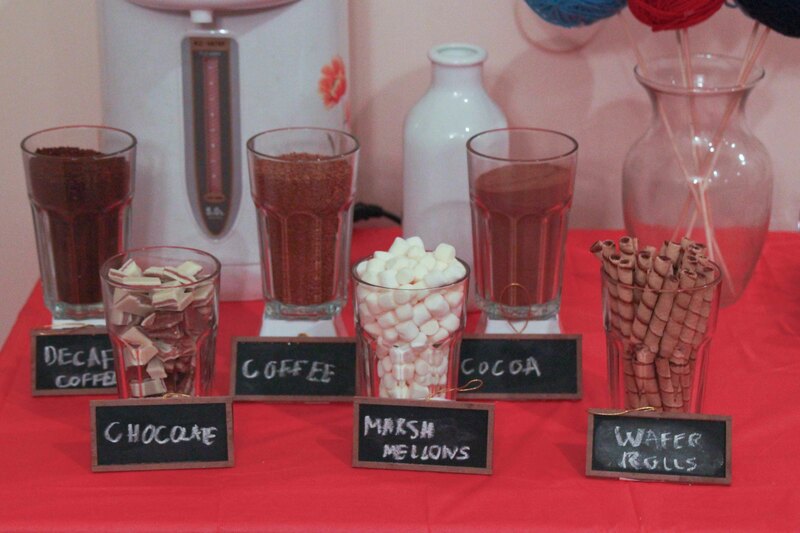 Yep, a DIY Hot Cocoa Bar! I think the picture is pretty self explanatory. It looked super cool, don’tcha think? The theme for the event is Twister (think Life’s Twists and Turns), so I figured this decor worked well! I did these with fondant, and will post a step by step tutorial soon. Anyway, hope you get inspired for your next party, and hope you all consider a contribution! What a great thing this organization is doing and so nice that your sister (and your) helped them out in the way that you did. 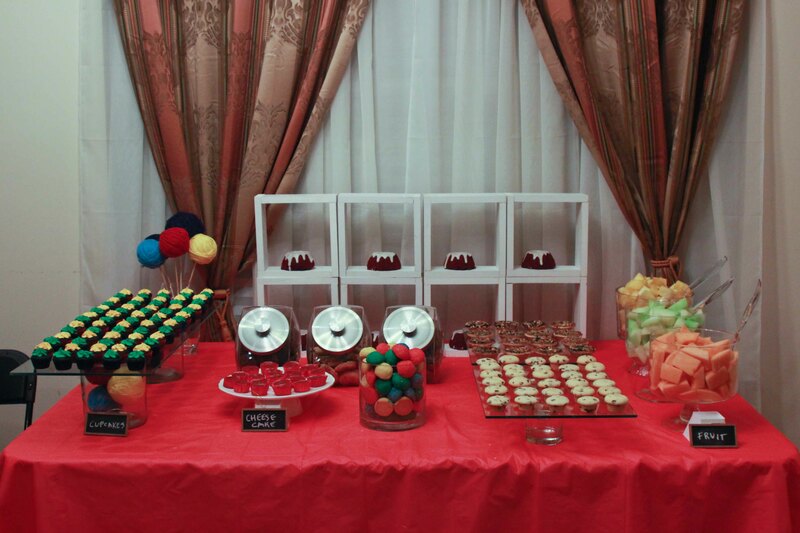 The dessert table looks wonderful. You are not only raising funds but great awareness too. love that hot cocoa bar! a friend of mine is doing something just like that for an upcoming shower she’s hosting – i’m definitely going to pass this post along! the table looks so cute– and even better that it’s for a good cause! You did a beautiful job, as usual, for such a worth cause! Kol hakavod! Gorgeous! 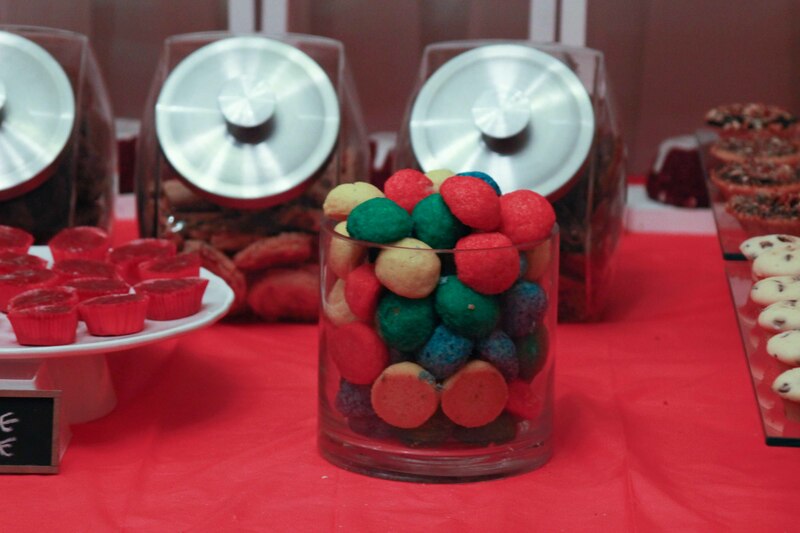 Dessert tables take so much planning, you did a great job! I’m waiting for that cheesecake recipe. It was even more awesome in person!!!! Can’t thank you enough!!!!! You’re the best!!!! Wow. It is sooo pretty. I am sooo proud of you. Great job! So impressed :-). Maybe you can go into party-planning in your (non-existent, I presume) spare time. WOW! you did a beautiful job!!!!! Absolutely Adorable!!! Where did you get the mini chalkboards. They added such a nice touch! Borrowed them, but I should pick up some for my collection. how did you do those cake balls?? they look like yarn balls and are piped perfectly!!! I love them!! 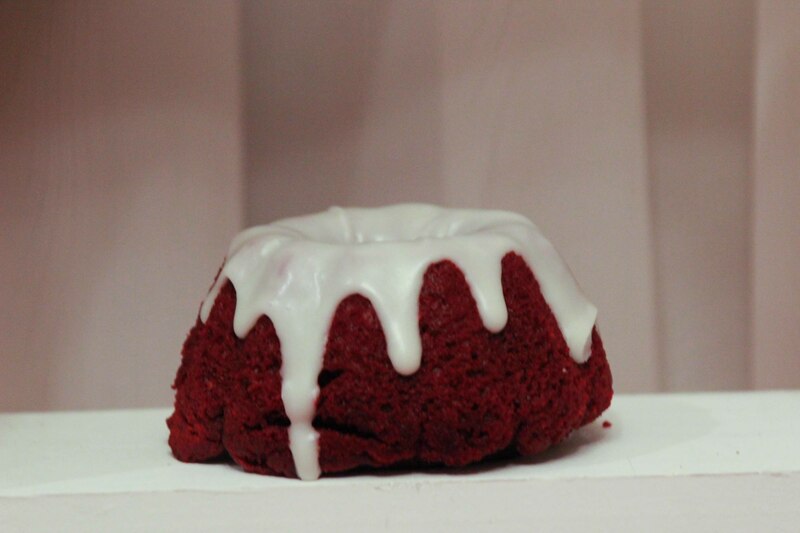 can’t wait for the red velvet recipe!